I am an enginner man,So our boss let me find the high quality and better price co2 laser cutting machine from china.Frist i sent the enquiry in RFQ ALIBABA.But it seems so many suppliers on there,i can not decide which one to choose.Very lucky is our neighbor recommend Zoe to me. After i tell she the materials and thickness i need to making.She give me very usefull suggestion. 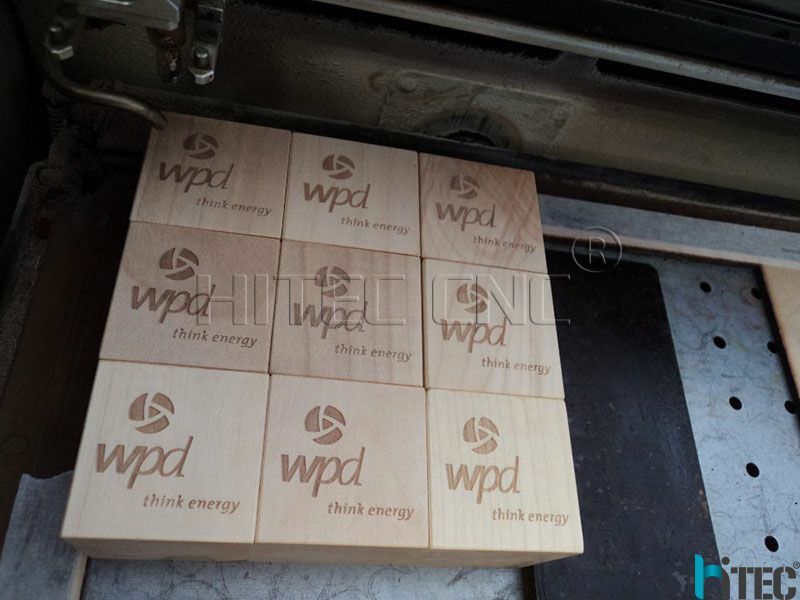 After confirm all the specification and delivery time of the laser cutting machine,our company decide to buy 3 sets HTJ1390. 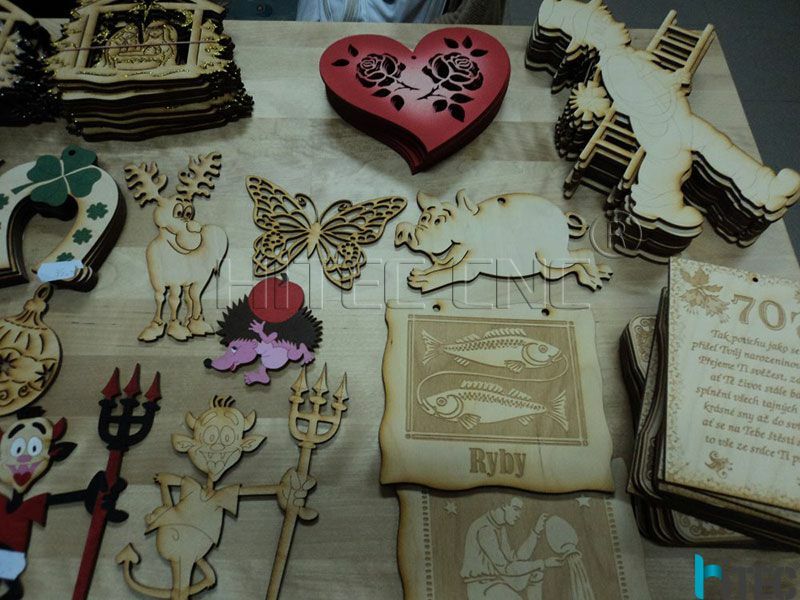 What makes me most satisfied is their enginner Jack face to face teach me online when i have problem of the laser machine.And finially we use the laser cutting machine make the most beautiful Christmas ornament and other beautiful samples. 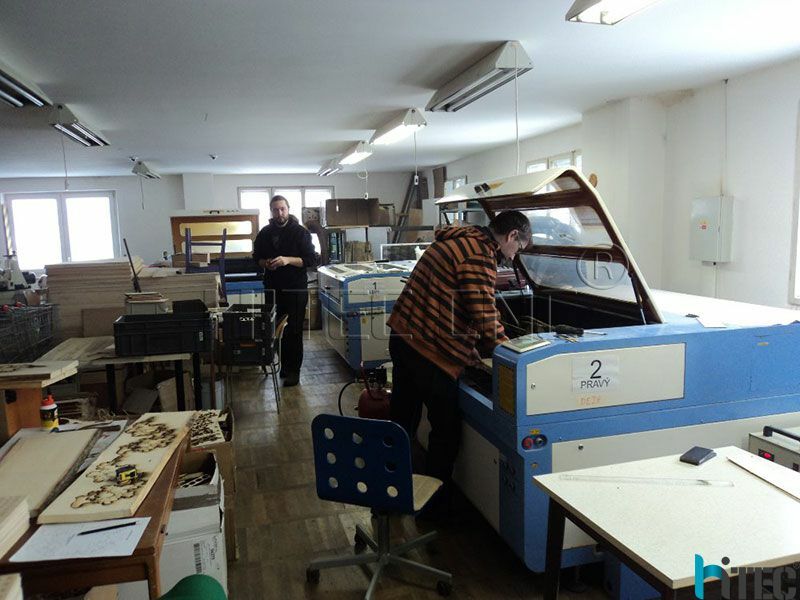 If my friend want laser cutting machine,i will recommend Hitec laser machine too.